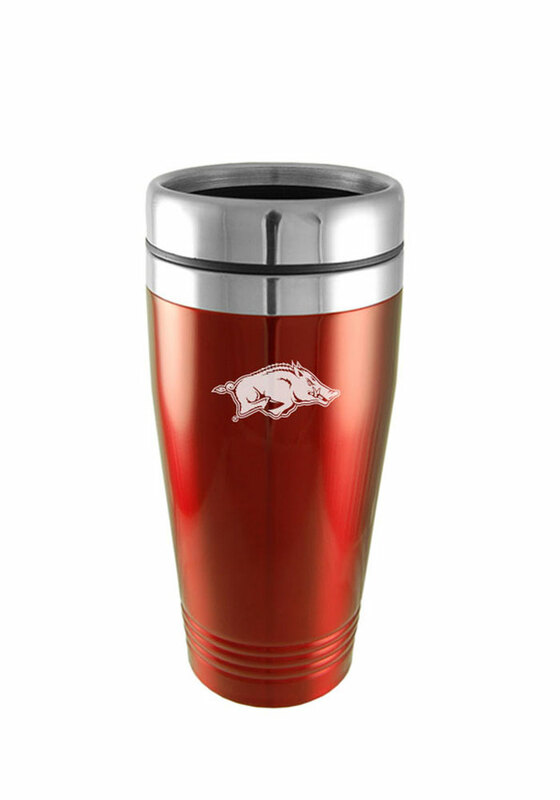 Take your drink and your Arkansas Razorbacks pride with you wherever you go with this Arkansas Razorbacks Travel Mug. This Travel Mug features a stainless steel design with team logo. Woo Pig Sooie!